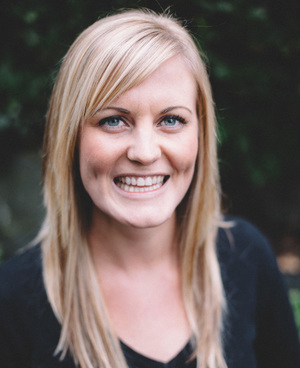 Jane Ryan, Founder and Director of Ryan Couples Therapy, carefully chooses all her team members. 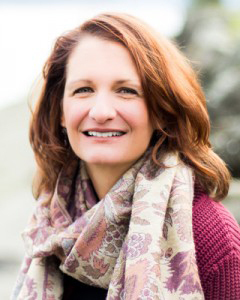 When adding therapists to her team, she intentionally looks for therapists whose passion and focus is helping couples create vibrant, healthy and strong relationships. 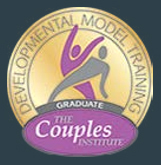 Jane trains all of her therapists to use The Developmental Model for Couples created by Dr. Ellyn Bader and Dr. Peter Pearson of The Couples Institute in Menlo Park, California. (www. couplesinstitute.com). 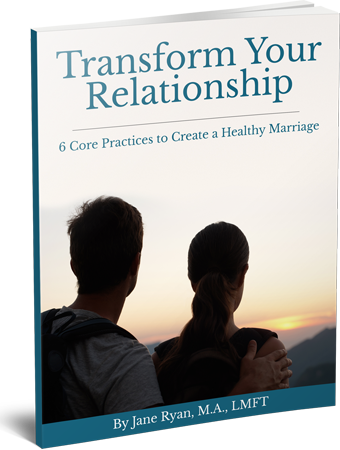 As part of day to day business here at Ryan Couples Therapy, we practice what we preach in terms of creating strong, healthy relationships. Our team of therapists meet regularly for sup- port, consultation, encouragement and inspiring new ways to help each other bring the highest quality of therapy to all clients who come to us for help. If you are interested in being part of the growing team at Ryan Therapy Services, please visit our employment page. One of the most important things in life are relationships, not only with others but with ourselves. These relationships can often be some of the most rewarding, and also difficult, aspects of life. The joy and comfort they bring feels satisfying and enhances our life. The challenges they present can also create feelings of overwhelm and dissatisfaction. I assist clients in identifying the changes which need to be made within themselves and/or within their relationships so that they can experience the level of satisfaction that they are seeking. I received my Masterʼs Degree from Pacific Lutheran University Marriage and Family Therapy program in 1998. And I have been practicing therapy ever since. I cannot imagine having a different career because being a therapist is “in my bones.” Practicing therapy feels completely authentic to how I naturally think, see the world, experience and observe emotions in myself and others, and feel empathy and compassion when witnessing anotherʼs pain and struggles.